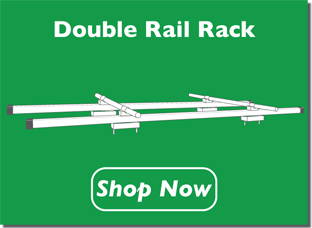 Why Choose a Truck Rack from Marquette Mounts? The answer is simple - it's the ONE rack that connects ALL of your gear to ALL of your adventures, yet leaves the bed of your truck and your hitch completely open and free. No other truck rack on the market does that. How Does a Marquette Mounts Truck Rack Do That? It's simple. Our rack attaches to the side of your truck via your truck's pocket holes (or direct bolt-on). 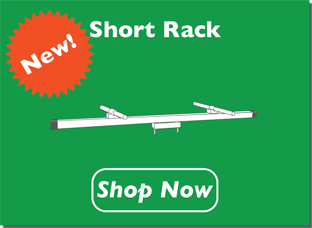 The mounting bars on our truck rack mimic the crossbars found on the top of a car or mini-van. 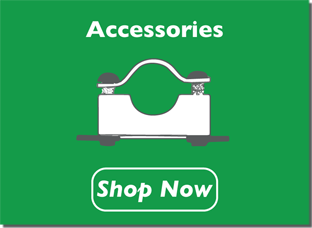 That means you can attach most any bike rack, cargo carrier, rocket box, rooftop tent, kayak carrier, ski rack, or snowboard rack from Yakima®, Thule®, and more. Best of all, with single, double, and short rack options for your truck, the amount of gear you can carry - and the ways in which you can now carry it - is astounding! Marquette Michigan's Official Start-Up Prize Winner! Marquette Mounts Truck Racks are making headlines and winning awards. 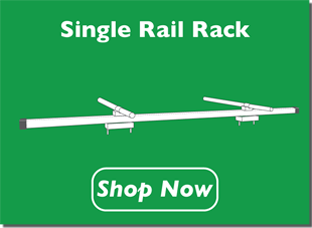 Our patented truck rack system recently won the Start Up Award from the Travel Marquette Organization's Smartprize competition. What is Smartprize? Smartprize is like‘Science Fair meets Shark Tank’. It's a competition among businesses, and it was hosted in Marquette, Michigan, in April, 2017. Entrepreneurs and innovators submitted their expressions off their business ideas. We're proud to say that Marquette Mounts Truck Racks is this year's Start-Up Category Award Winner!